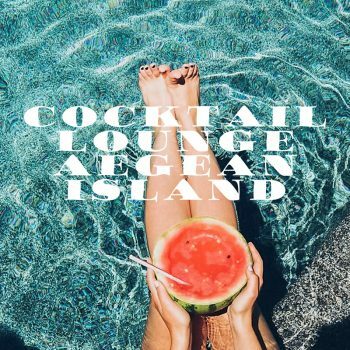 Born and raised in Athens, my affinity for the magic and the endlessness of the human soul led me to pursue my degree in Social Work at the Technological Institute of Athens as well as my BA in Psychology at the Panteion University. Meeting Dimitris Karagiannis, psychotherapist and a life mentor, was a milestone that filled my life with music. Today we work together at the Therapeutic and Training Institute ‘Antistixi’. 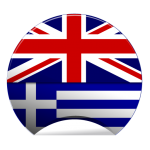 I have also gained significant life experience through my work at the Hellenic Red Cross Social Welfare Division, part of the International Federation of the Red Cross, where I am occupied as Psychosocial Support Programs Coordinator. For me music is born where love and passion unite and I musically express myself by playing keyboards and guitar. When the abundance of human emotion and the sheer reality of all that is truly human transform into music, all -and perhaps even more- can be expressed without a single word being uttered. Music is everything around us and within us; a single heartbeat, the rustling of leaves in the trees or the crushing of waves beneath a full moon. It is the sum of all those precious moments alternating between melody and tune that make up the repertoire of our existence. • February 2018 “Reflections Of Life” including 14 instrumental compositions. 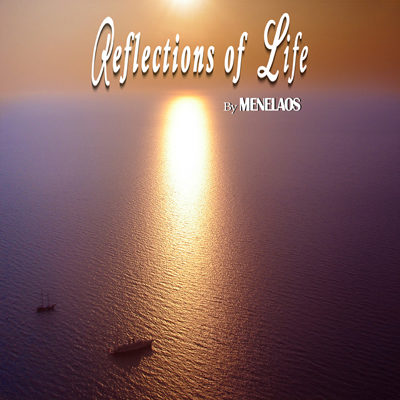 Reflections of Life is the music capture of the different aspects and expressions of life. 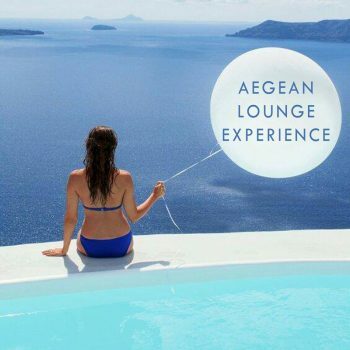 It is a music journey with emotions and experiences which are expressed by music. Each track is mostly a part of soul and emotion evolved step by step during the process of orchestration. 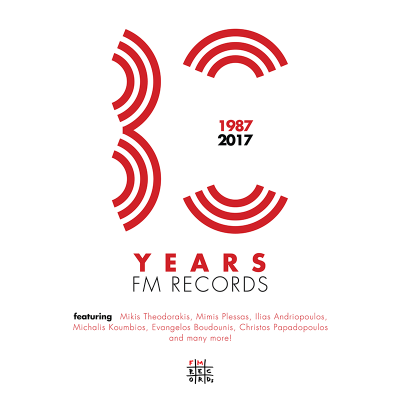 In 2017 the track “Waves” was included alongside other compositions by famous Greek musicians (Mikis Theodorakis, Mimis Plessas,Evaggelos Boudounis,Michalis Koumpios etc) in the anniversary Album released by FM Records in the frame of the celebration of its 30th Birthday with a compilation of 30 instrumental tracks. 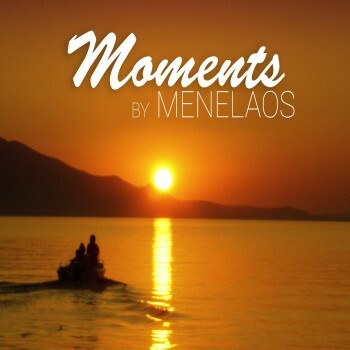 My music can be found on my personal website www.kanakismenelaos.com, on my Facebook page, on the website of FM RECORDS as well as on the following music platforms : 24/7 Entertainment GmbH * 7 Digital * AGEDI * Altacom * Amazon Digital Services Inc. * Anghami * Audible Magic *AWA * BMAT * BuzzAngle * CJ DIGITAL MUSIC * Deezer *Dixero *eMusic * Facebook Audio ID * Fizy * Flipagram * Google Music * Gracenote * iHeartRadio *InternetQ SA* dba Akazoo * iTunes/Apple *KKBOX *Library Ideas * Freegal *Line * LOEN *MediaNet *Mondia Media *Napster *Neurotic Media *NMusic * Omnifone * Pandora *PCM Technologies * Phononet * Qobuz * Rdio* Red Touch Media * Reliance Jio * Saavn * Shazam * Simfy Africa * SiriusXM * Slacker * SoundCloud Fingerprinting *SoundCloud Go Subscription * SoundExchange * Spotify * Taihe Music Group * Telecom Italia S.p.A *Tencent *TIDAL * UMA * Vervelife * Xbox Music * Yandex LLC * Yonder *YouTube *YouTube Art Tracks *Zed Russia. and my music compositions, result of my Love for Music!